The Beardly: One beard. Twice the man. 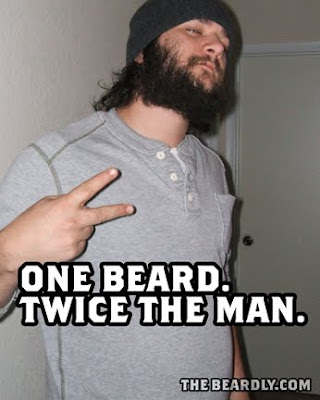 One beard. Twice the man.